Have you heard of play therapy? Play therapy is the most powerful tool to help traumatised children heal. And there’s just not enough of it in Australia. 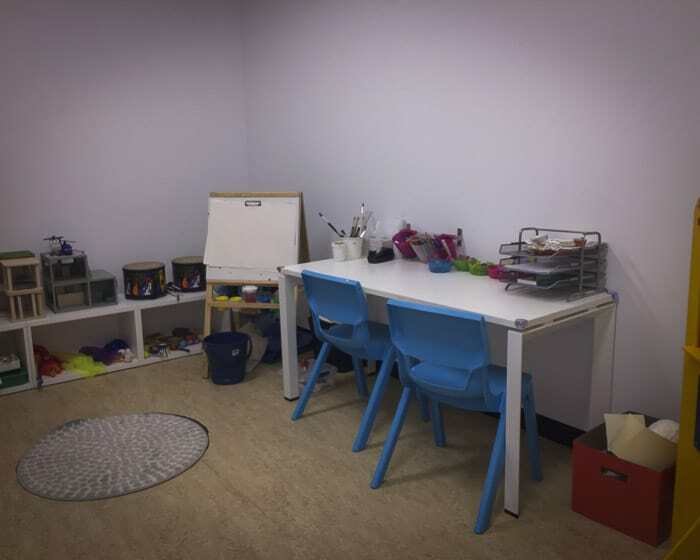 Be Centre in Warriewood on Sydney’s Northern Beaches is one of the few Australian centres offering play therapy for children. 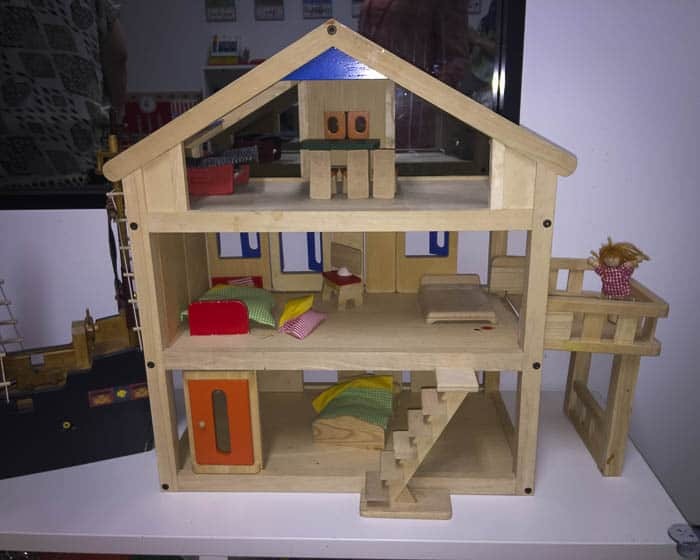 Play therapy is available for children aged 3 – 13 years and their families. I wish I had had access to play therapy when I was a child!!! 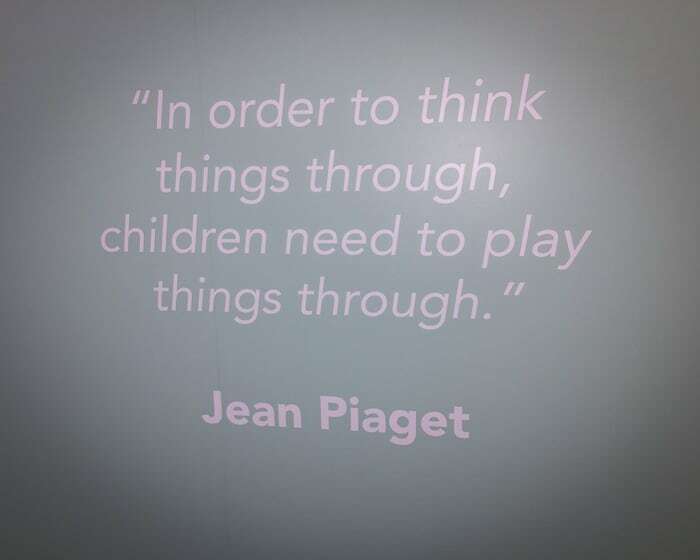 The experienced play therapists at Be Centre help children to make sense of the situations and events they face. Children can safely explore and express their feelings, restoring their trust and building self-confidence. Play therapy is child-centred, and is a safe and gentle approach to help children facing difficult situations. This is a powerful early intervention tool, with sessions usually run over 12 weeks. Real, powerful changes in life outcomes can be achieved by treating trauma when children are young. Be Centre offers parenting programs to parents of young children and teenage children. There are 2 x 1.5 hour sessions plus email and phone support. There is a cost for this program. There are many children on Be Centre’s waitlist, they need help as quickly as possible. 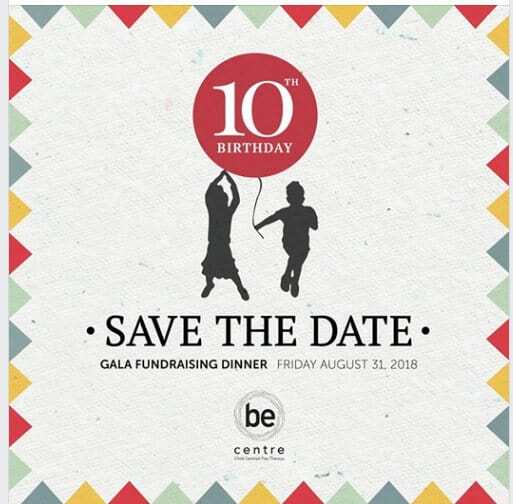 Be Centre is always looking for kind volunteers and fundraisers. 75% of children who attend Be Centre do not pay fees, they deserve and need help. Fundraising activities are held regularly, follow Be Centre’s Facebook page to find out what’s on. If, like me, you experienced trauma in your childhood, you know its impact and surely will understand how much a child’s life can be helped by reducing the impact as soon as possible. Families can refer themselves to Be Centre, just call for a chat. Please do check out the Be Centre website. Those living n the Northern beaches are so lucky to have this facility on their doorstep. 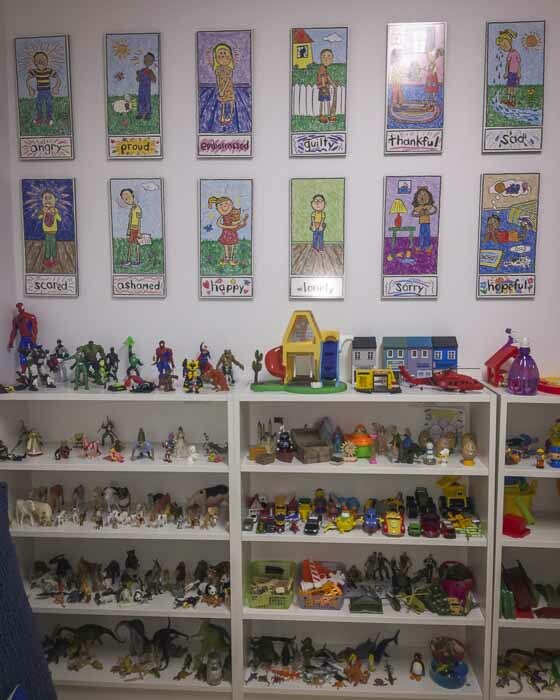 Here’s to having many more play therapy centres like this throughout Australia. Click the image to buy tickets.